Only nine blocks remain just one week after the launch to market of a new 26-lot land release in Townsville's master planned community The Village. 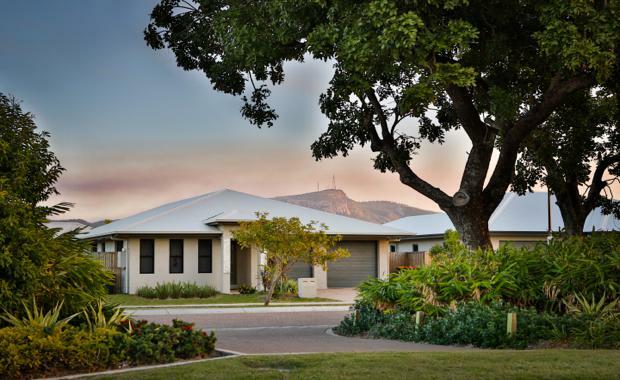 Located 3.5m from the Townsville CBD, The Village is a residential community delivered by Economic Development Queensland in collaboration with industry and builder partners. Economic Development Queensland Director Andrew Sly said he was not surprised by the speed at which blocks of land had sold in the Stage 5b release. The new land release is on offer from $134,000 to $167,000. “The recent drop in interest rates is making home ownership a much more attractive option than renting,” Mr Sly said. The Village commenced in 2011 and has sold approximately 150 lots sold to date. The development has a further 16 stages and approximately 720 homes scheduled for release before completion planned for 2019.